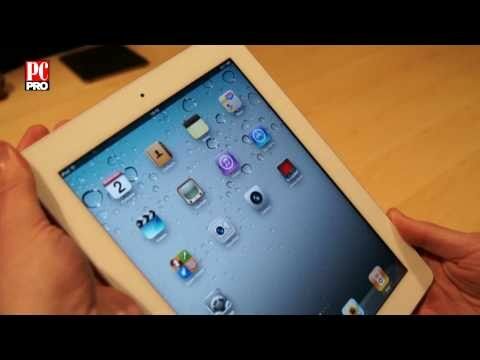 Finally the long awaited iPad 2 secrets are revealed. Apple CEO Steve Jobs launched the new generation of iPad at the Apples launch event in San Francisco. Apple controlled a 90% share in the tablet market and Steve Jobs referred that the year 2011 was the ‘year of copycats’. 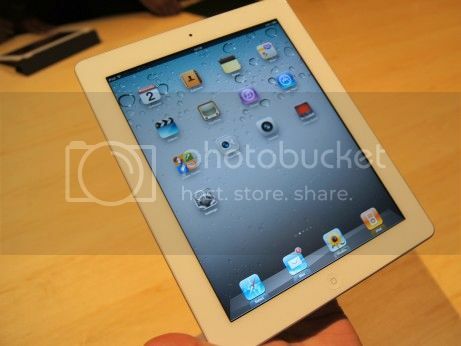 The new generation of iPad, i.e; iPad 2 will be 33% slimmer, 0.2 pounds lighter than its predecessor. The new iPad 2 will feature a dual Core processor (A5 Chip) that is twice as fast, and nine times faster graphics performance than the first generation iPad. It will be loaded with iOS 4.3 and feature dual cameras (720p and VGA). This should be ideal for Facetime! The battery life of 10 hours will be the same as its predecessor. Magnets are built inside the new iPad. This will allow you to use a new protective case for the iPad 2 which come in 10 different colours. The cases will sold at $39 and $69. The iPad will be available on March 11th on the Apple Store. There will be two versions- WiFi and the WiFi and 3G. The prices will be the same as the previous one. The WiFi version will cost $499, $599 and $699 for 16GB, 32GB and 64GB respectively. And, the 3G version is priced at $629 $729 and $829. It will be released in the UK, two weeks later, i.e; on March 25th and the prices will be the same as the previous iPad. Orange and T Mobile will be the lead operators for the iPad 2 in the UK.